Mansfield toilet. In great shape. 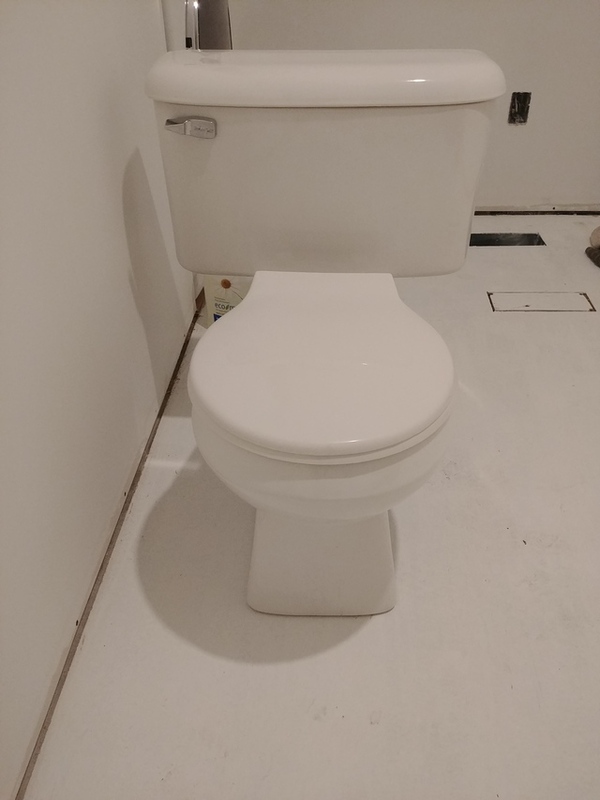 Renovating and replaced with all matching toilets for the entire house.